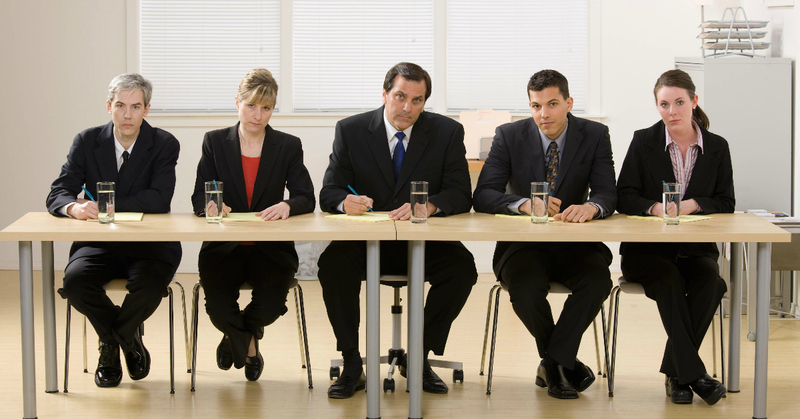 Are you preparing for your interview? Make sure you check the boxes so you can ACE your interview! 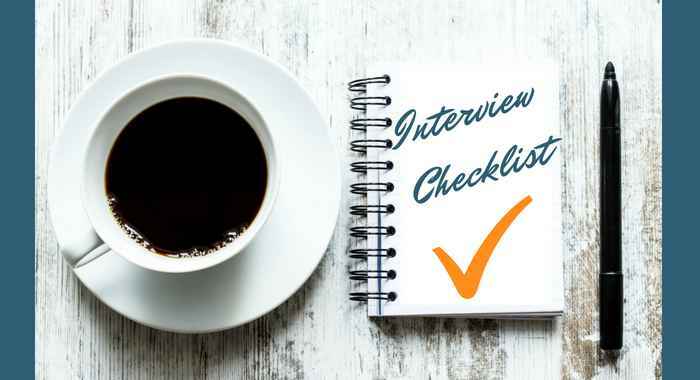 Make sure you prepare well for your job interview with this free checklist!